It seems that this was a pretty big week on the Steam Store. 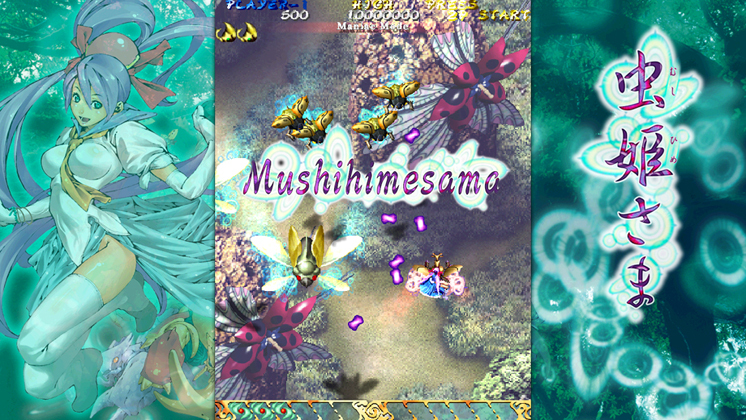 Not only did the new Call of Duty hit, but also the renowned Arcade developer, CAVE, has made its Steam debut with their hit "bug princess" shooter, Mushihimesama (mooshee-heemay-sahmah). Additionally, SEGA graciously saw fit to bring over their previously Nintendo-exclusive Sonic the Hedgehog game, Sonic Lost World. I don't know about you, but the CAVE news alone was enough to send me to gaming heaven (before their punishing shooter promptly sent me to bullet hell). Proceed further to see more of this week's new releases. 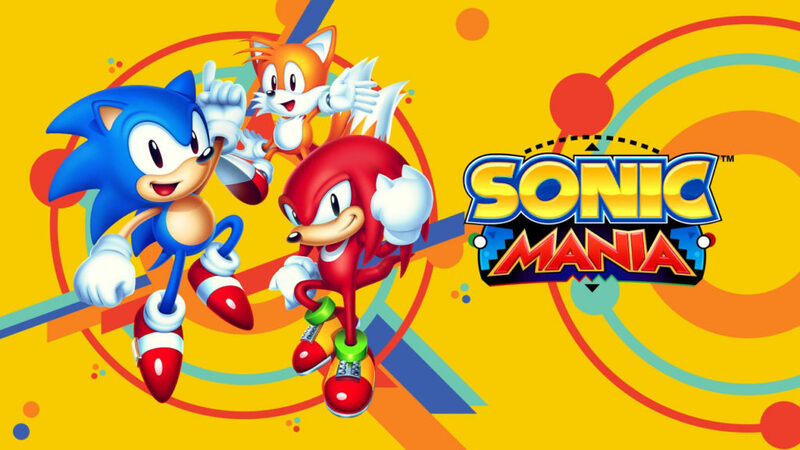 Classic Sega title and actually good Sonic game, Sonic the Hedgehog 2 has been released on the eShop this week. 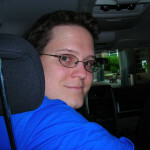 And in 3D! 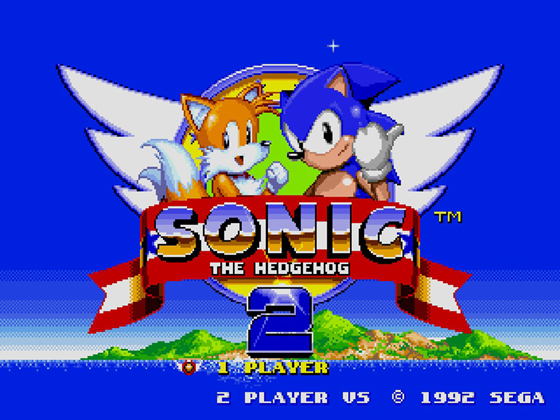 Some say that Sonic 2 is the best game of the entire series, others might prefer the original. Personally, I like 'em about the same. Either way, they are both great fun and they are both now available to enjoy on your Nintendo 3DS. Also out this week, a new entry in the Chibi-Robo series, a new JRPG that looks a bit like Bravely Default, and a pair of semi-popular indie games. Get your red and blue 3-D glasses, throw them in the trash, then proceed further to see this list of new releases.